Bikanta team members were the “Role Models” of the day at a recent Product Design Camp run by SAFG to teach young girls about STEM. 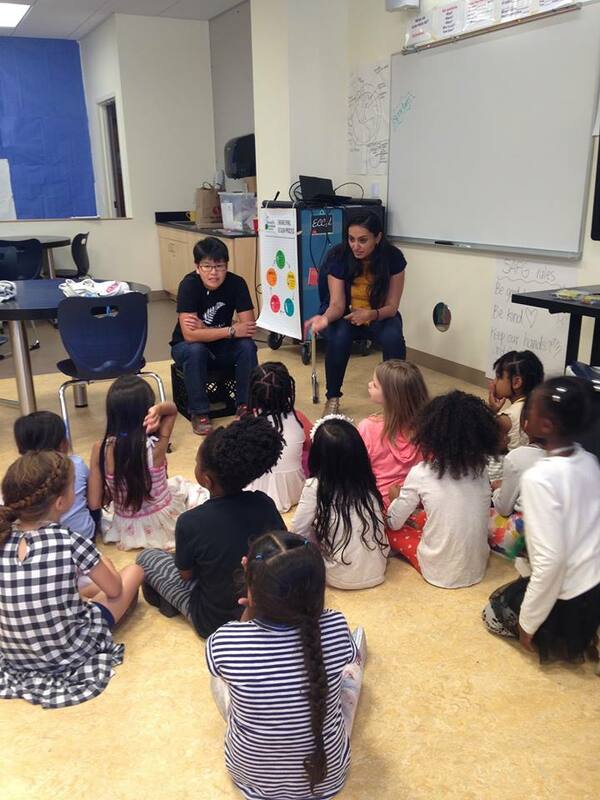 Min and Ambika shared their experiences as biomedical engineers and taught the girls about nanotechnology being developed to detect and diagnose diseases. The girls asked great questions and even had some suggestions for their products! 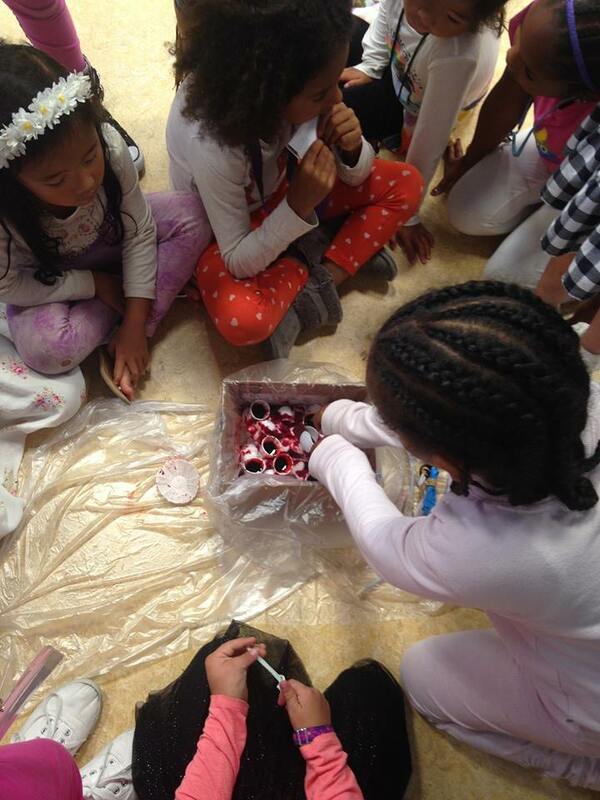 The conversation then led into a challenge for the afternoon, which was to design a surgical tool that could extract "tumors" (candy bars) from a "chest cavity" (a box of cotton balls) without breaking "blood vessels" (cups of red food coloring). The partner teams were limited in the types and quantities of materials that they could use to design their instrument. They drew design plans, built the devices, and tested their ability to extract one or more tumors without causing damage to end up with a healthy, happy, and tumor-free patient!